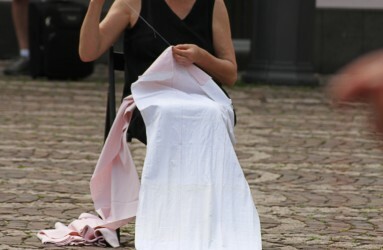 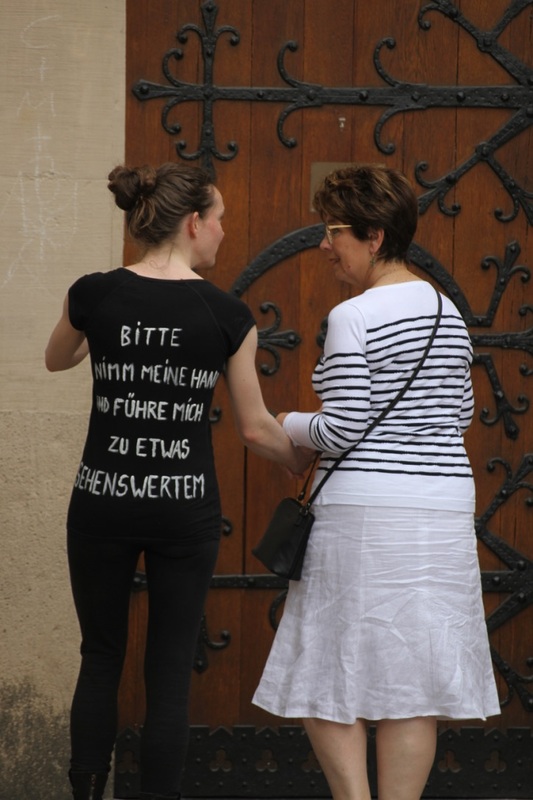 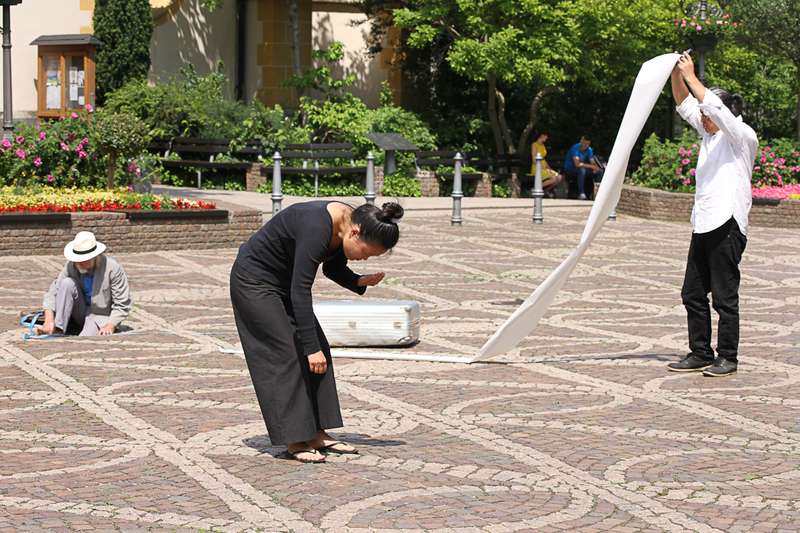 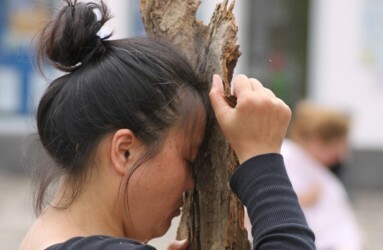 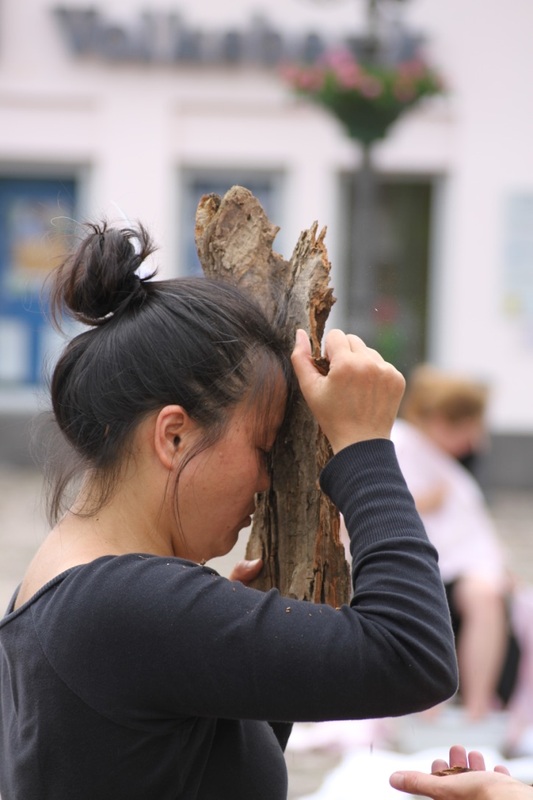 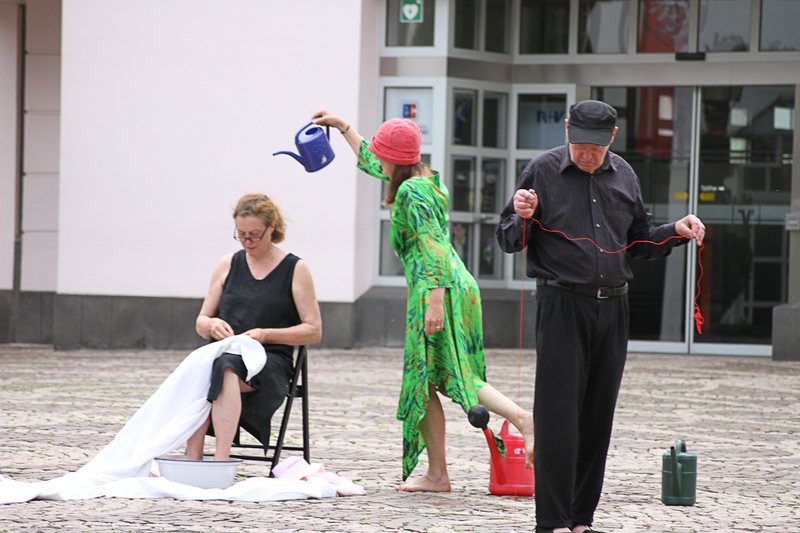 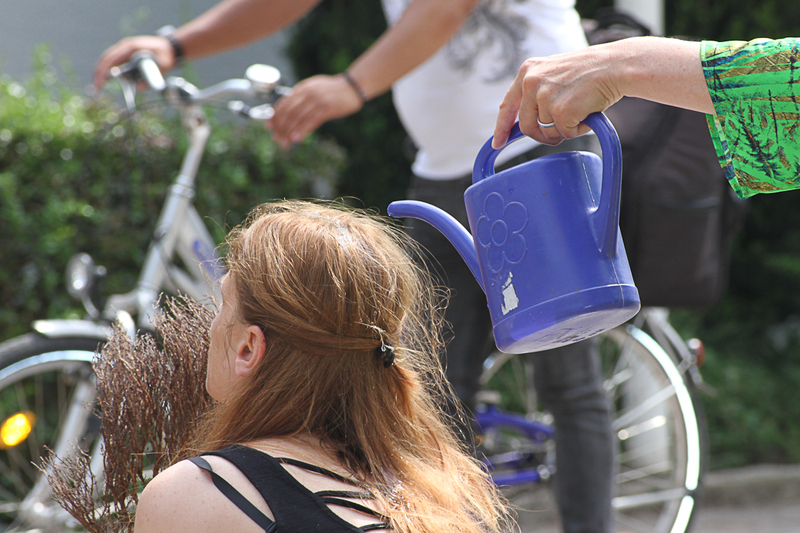 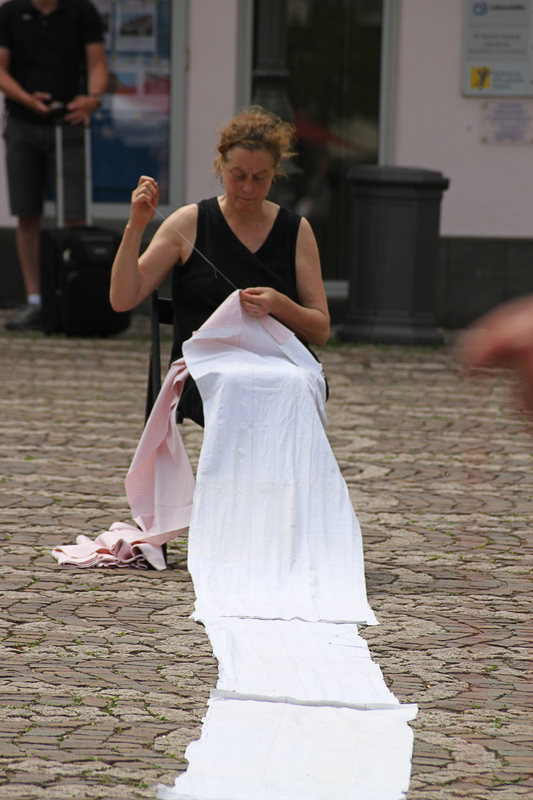 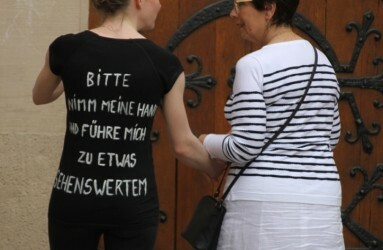 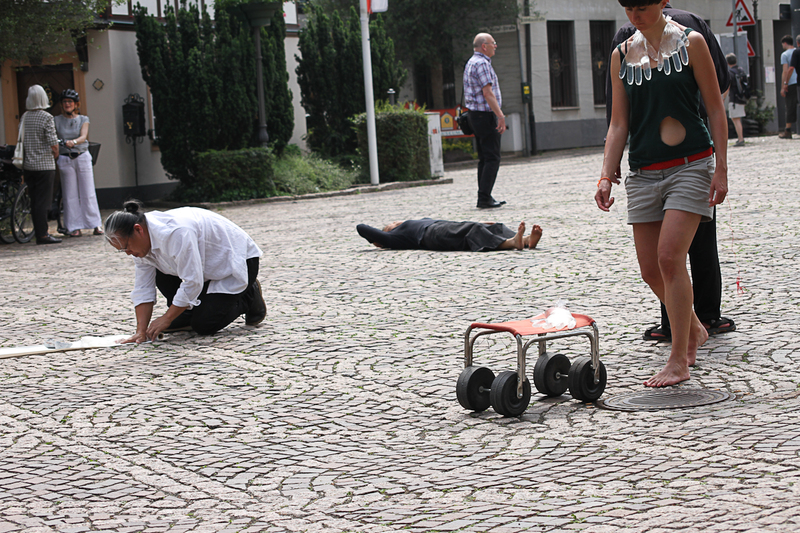 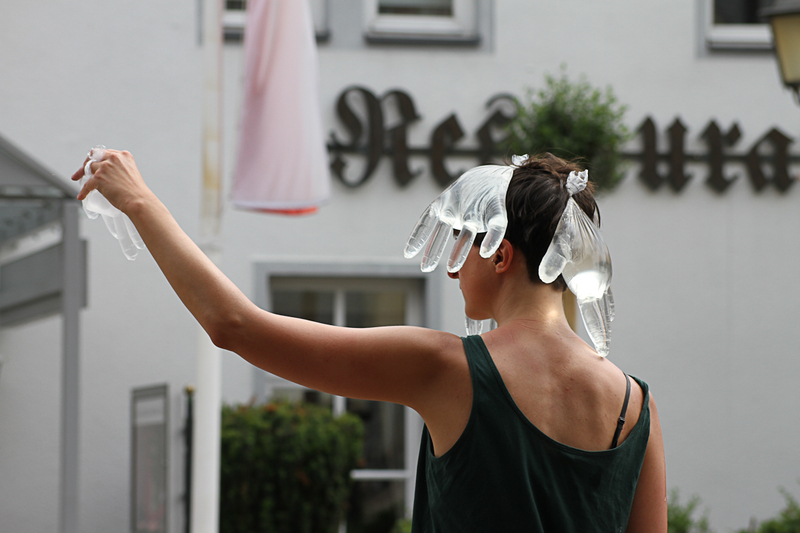 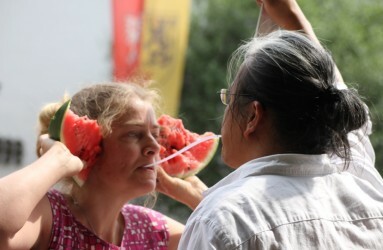 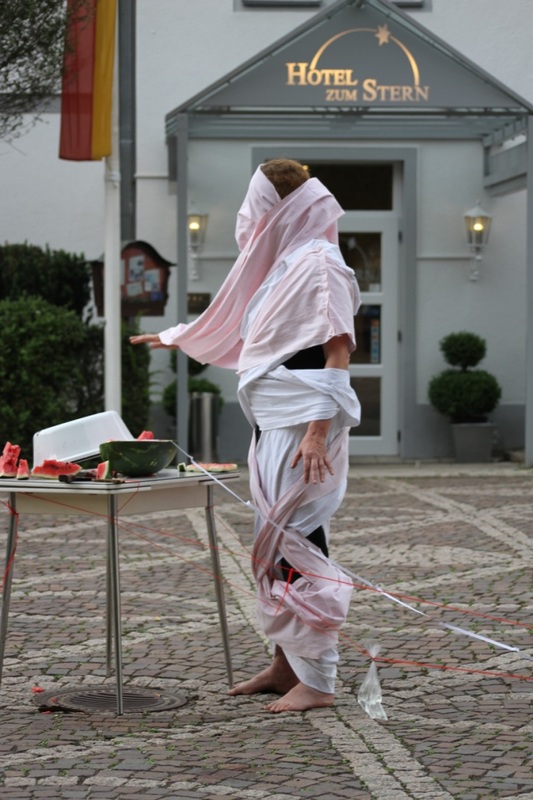 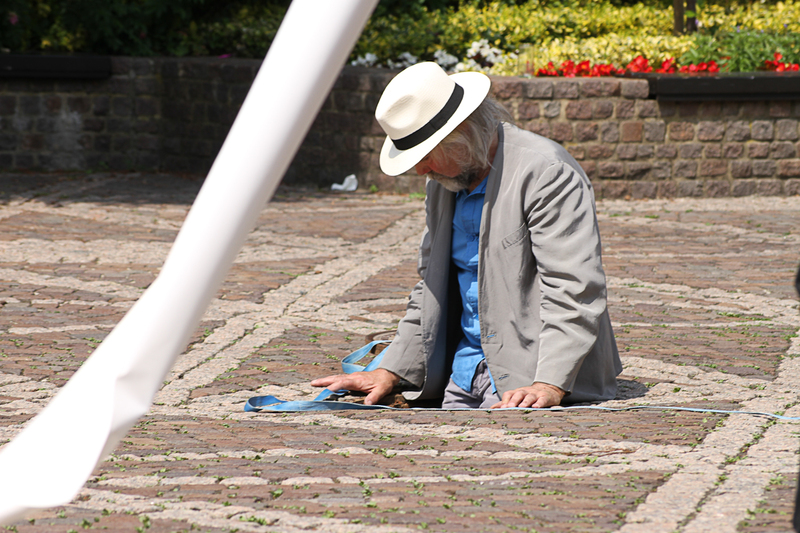 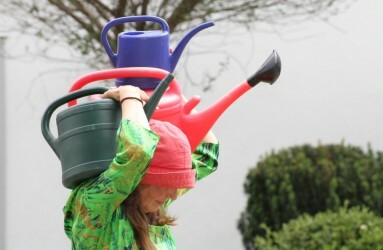 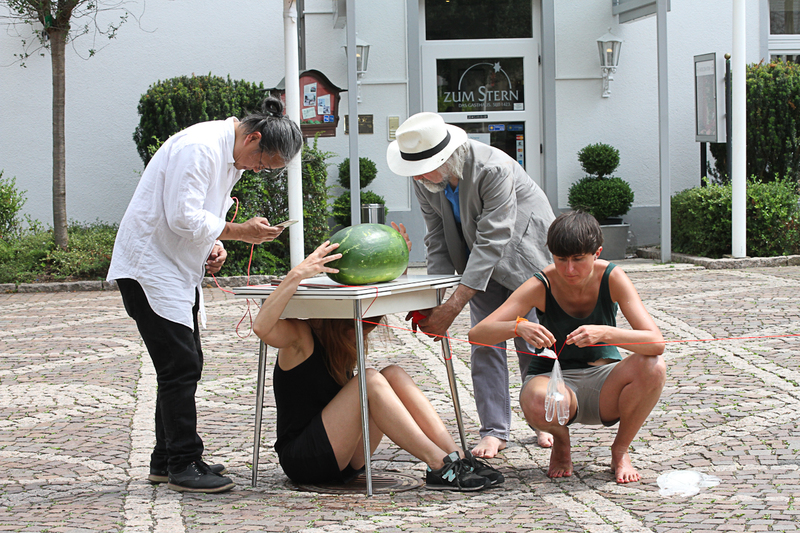 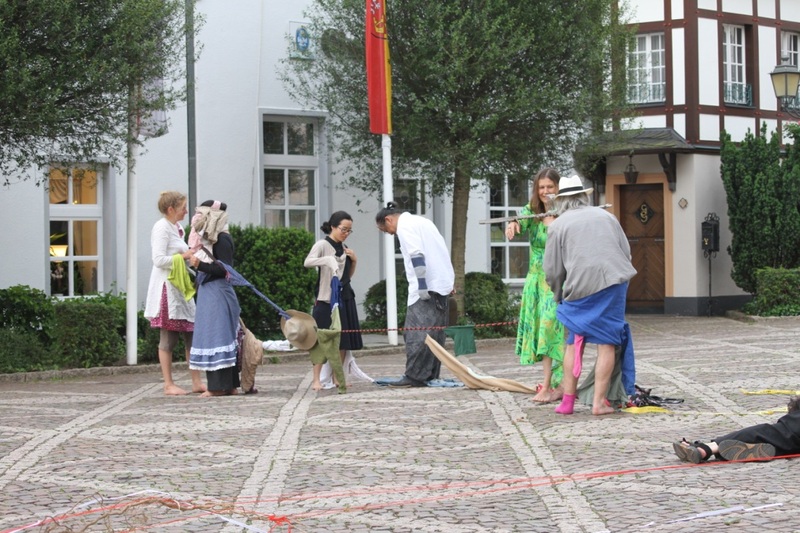 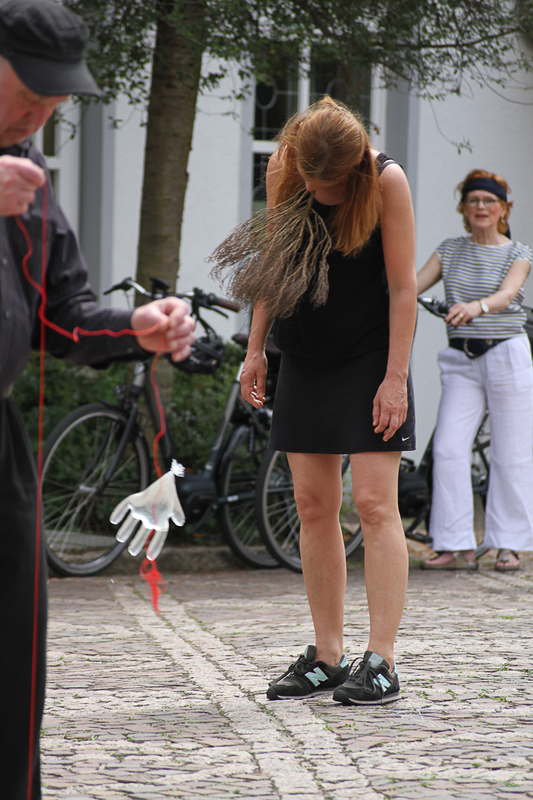 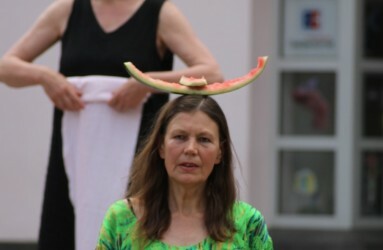 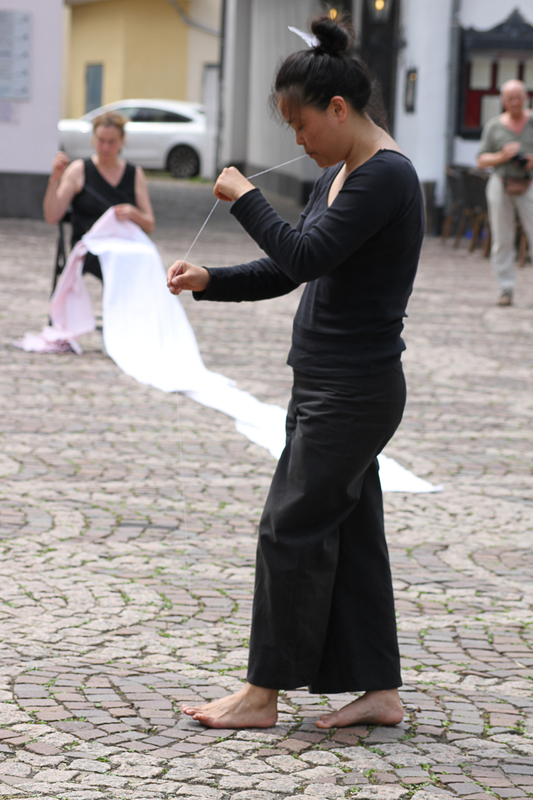 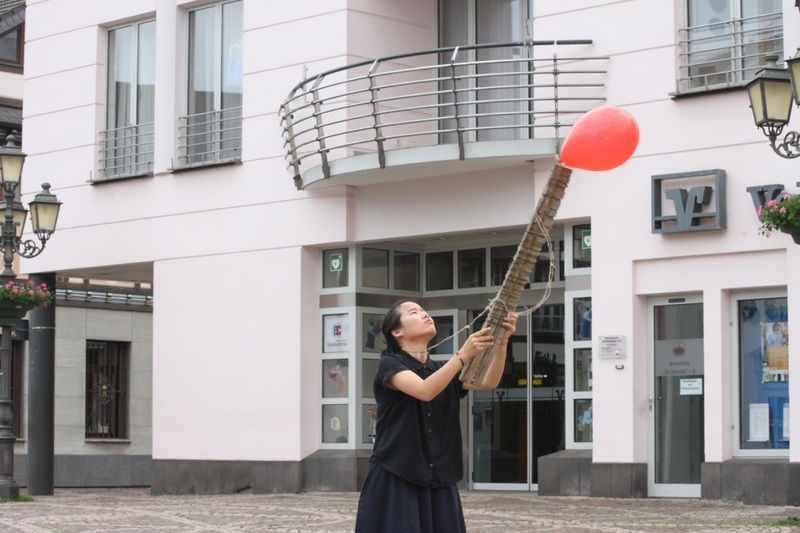 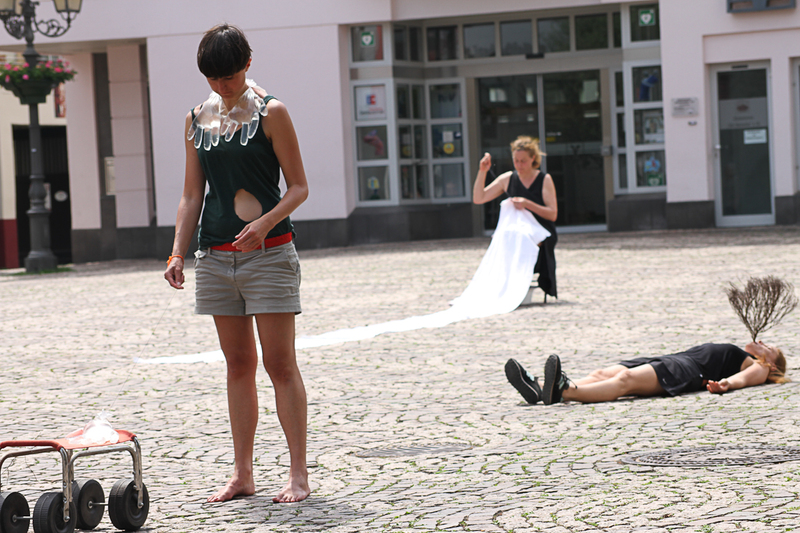 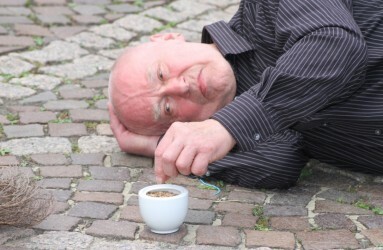 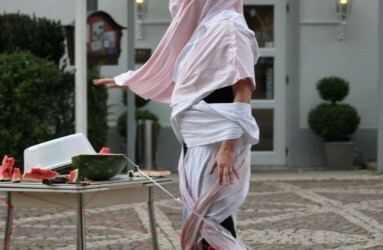 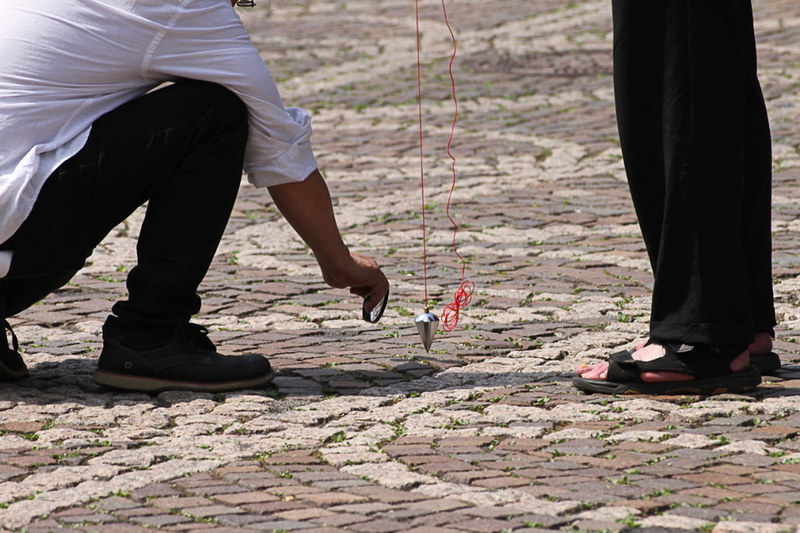 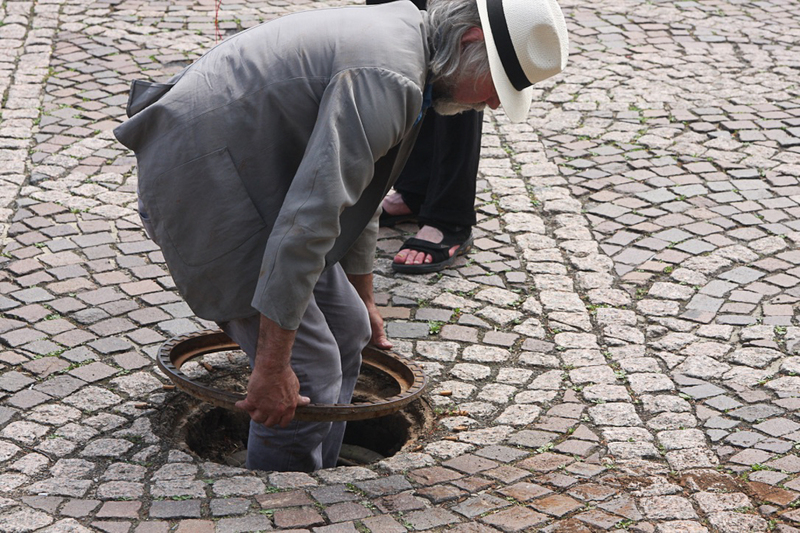 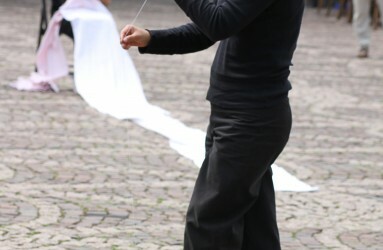 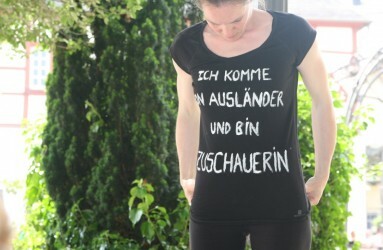 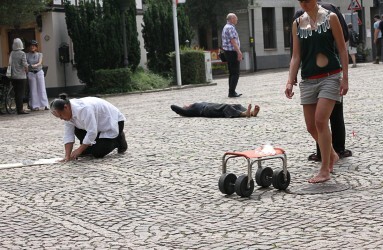 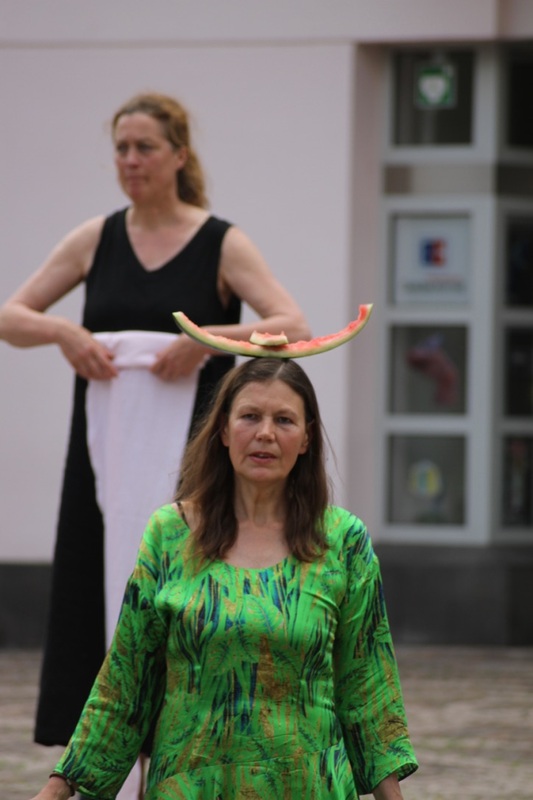 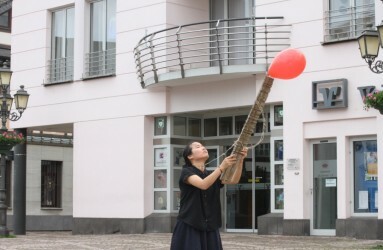 On Sunday, 28 May the Hong Kong performance artists will meet with the European artist from the PAErsche network in the Ahrweiler market square, to show out of the moment spontaneous performances together. 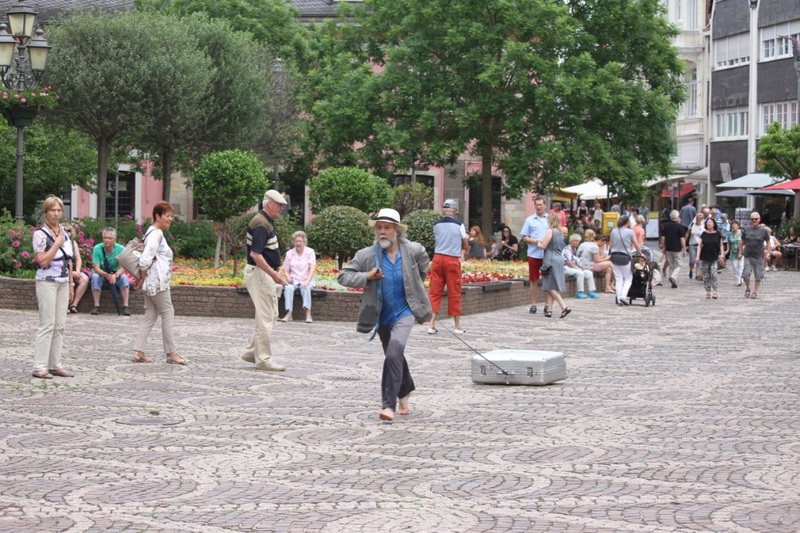 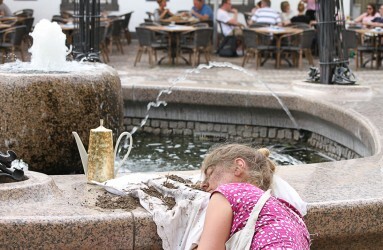 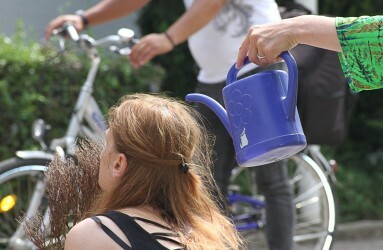 One of the strengths of the format of intervention in public space, where artists show performances, lies in the encounter with an everyday audience who is not necessarily familiar with art. Numerous opportunities offer forms of active, private as well as public participation that enable people from all sectors of society, not only from the field of traditional arts, to experience and enjoy the view of Performative Art directly. The central marketplace in a small city is a delightful platform for this form of interventions and irritations through previously unseen and experienced images.